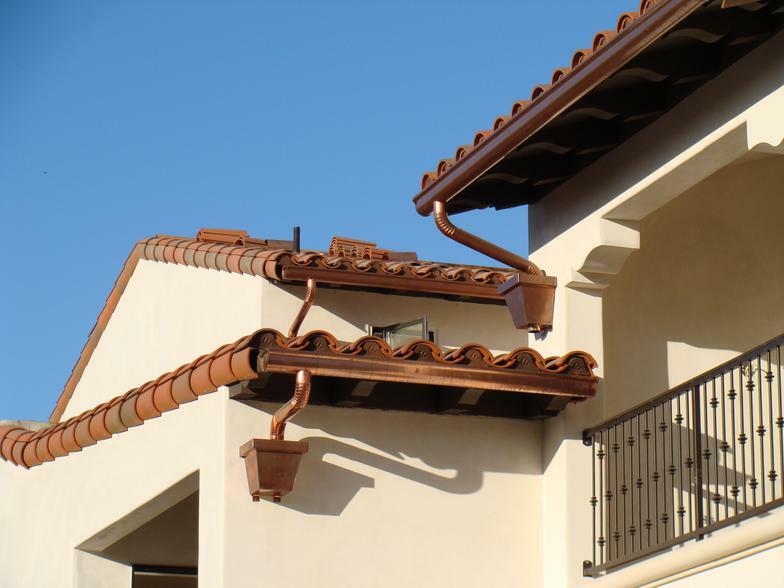 Bassett Rain Gutters and Construction has been proudly serving Santa Barbara, Santa Maria, San Luis Obispo, Atascadero, Paso Robles and all areas in between since 1981. 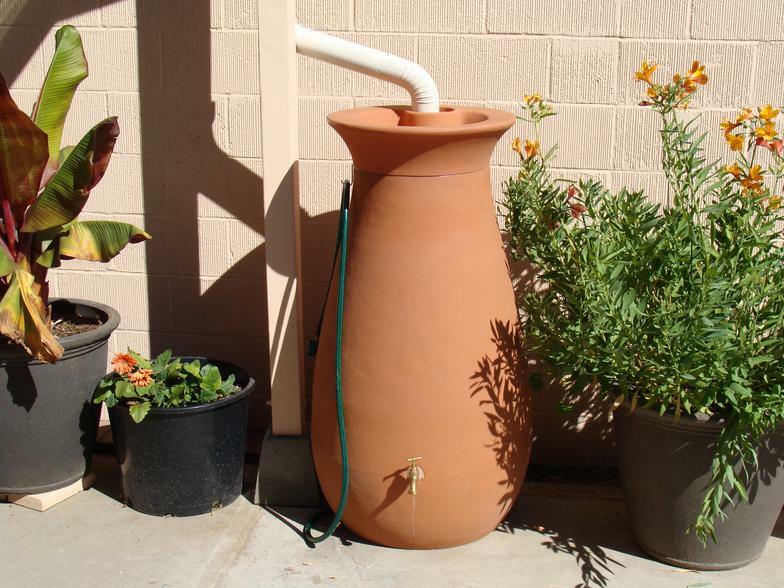 With over 30 years of experience and knowledge, we can properly assess your needs. We pride ourselves on always supplying top of the line materials and unmatched craftsmanship at reasonable rates. 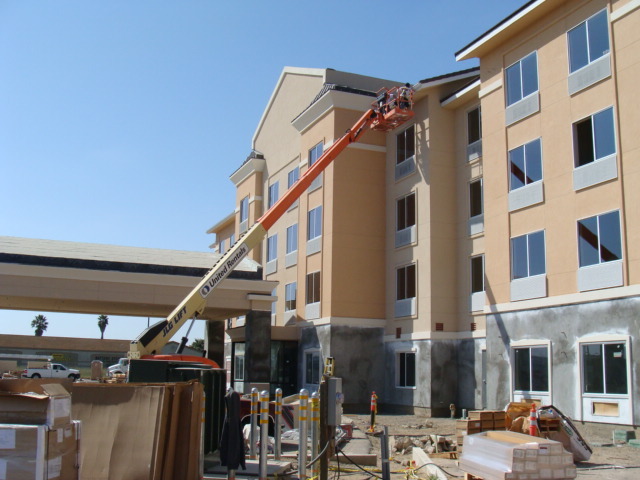 We specialize in residential and commercial contracting services, there is no job too big or too small. 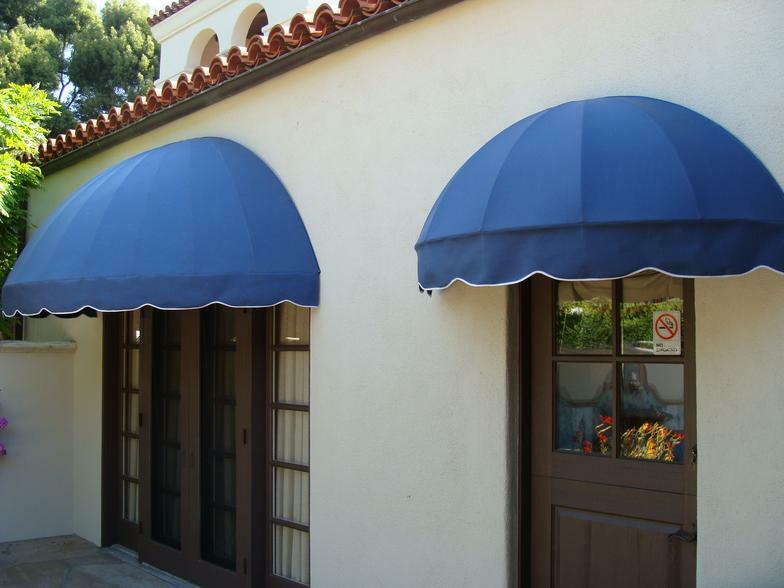 Whether it be rain gutters, awnings, patio covers, attic vents, a room addition, a remodeling project or any general contracting service, we can meet your needs. 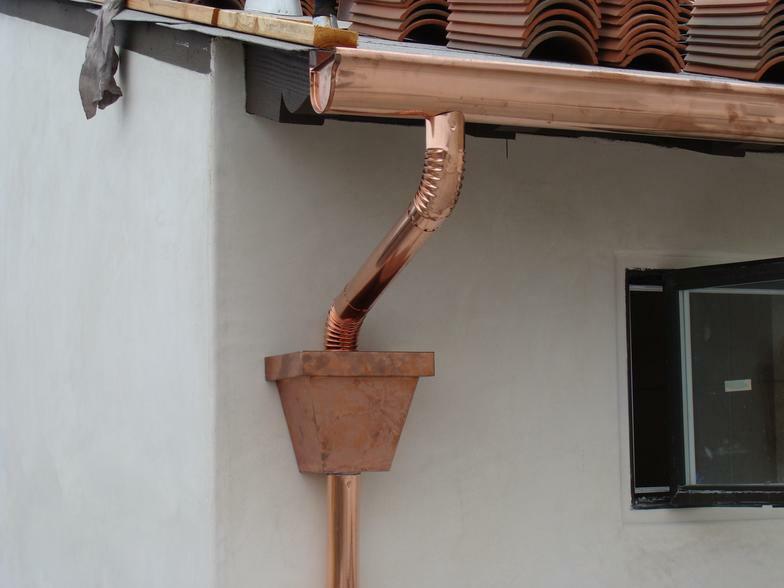 Bassett Rain Gutters and Construction is fully licensed and bonded. 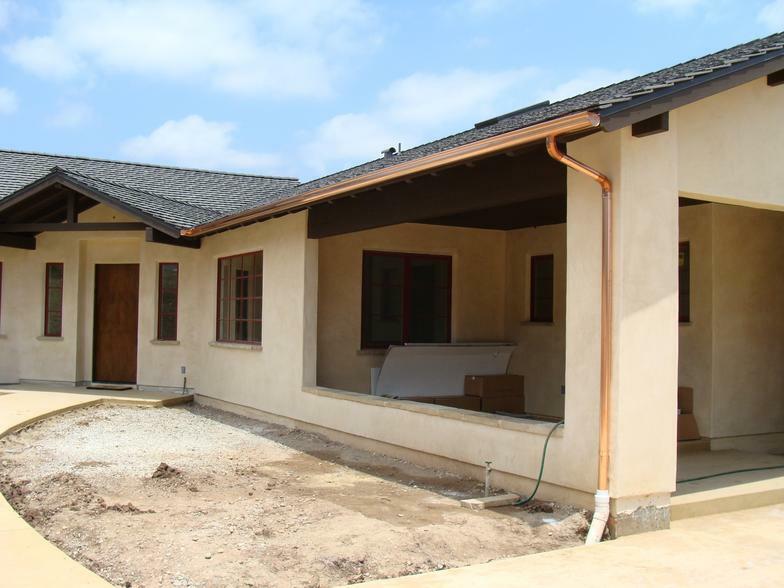 They have experience in all areas of construction including: new home construction, room additions, kitchen remodeling, bathroom remodeling, painting, plumbing, counter tops, electrical, architectural design, home repairs, drywall, landscape design and handyman services. They provide various products they install, design and repair such as rain gutters, awnings, retractable awnings, car ports, patio covers, trellises, lattices, solar screens, drop down awnings, rain collections systems, rain chains. They service San Luis Obispo county and Santa Barbara county which includes: Santa Barbara, Montecito, Goleta, Summerland, Carpenteria, Solvang, Buelton, Santa Ynez, Lompoc, Orcutt, Santa Maria, Nipomo, Arroyo Grande, San Luis Obispo, Atascadero, Paso Robles, Shell Beach, Pismo Beach and Avila Beach.